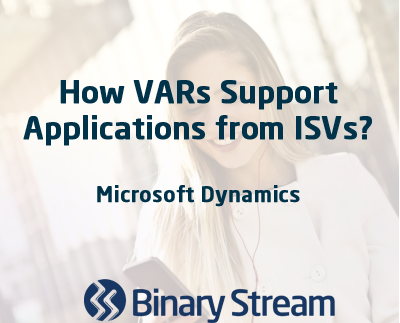 How VARs Support Applications from ISVs? 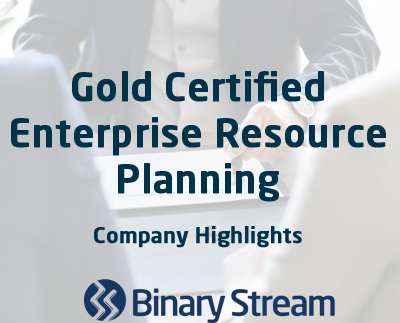 What do a large tower company, a Property Management/Leasing Company, a large Training and Job Placement Company and a Resort/Timeshare/Condo developer all have in common? 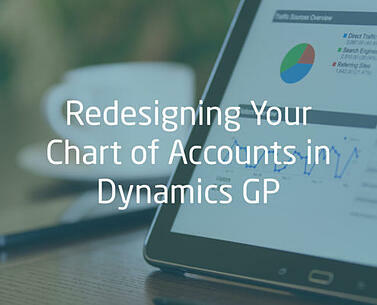 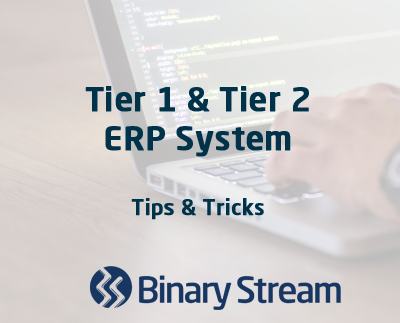 Tier 1 or Tier 2 - Which ERP System is Right for you? 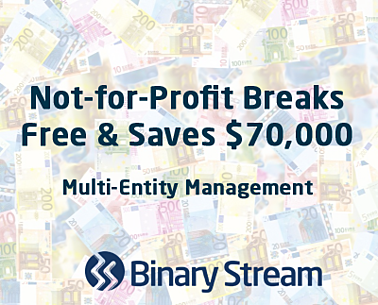 Multi-Entity Management - Trinsoft Can't make the Multi-Entity Management - Trinsoft webinar? 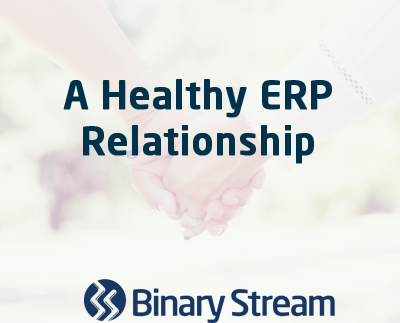 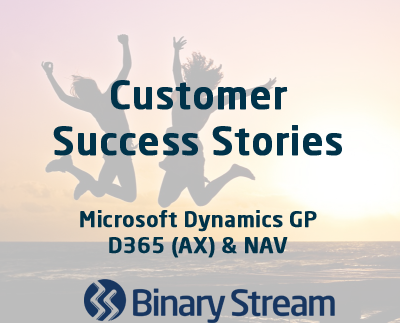 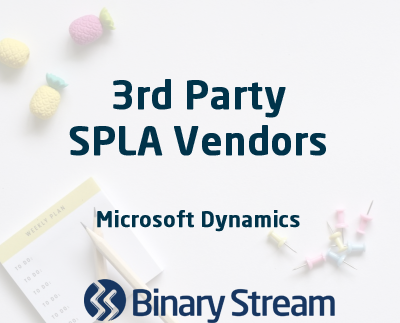 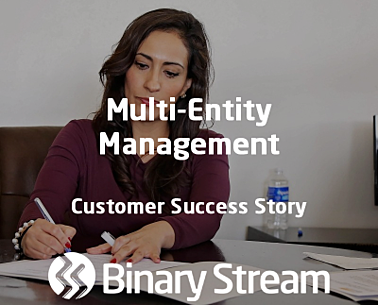 Sign yourself up for a one-on-one demo by emailing us at brian@binarystream.com.